Includes the previously unreleased album Look To The Future, plus remastered reissues of Refugee and P.S…. 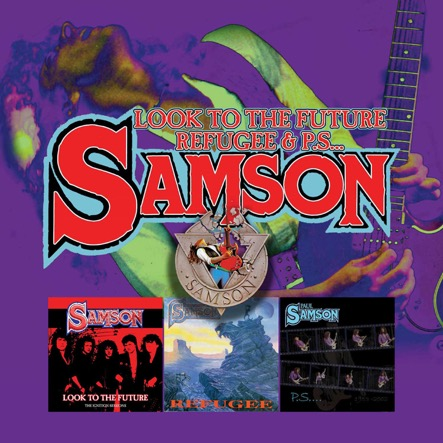 Remastered reissue of Paul Samson's final album. Previously unseen pictures and memorabilia from the Paul Samson archive.